Guys!! 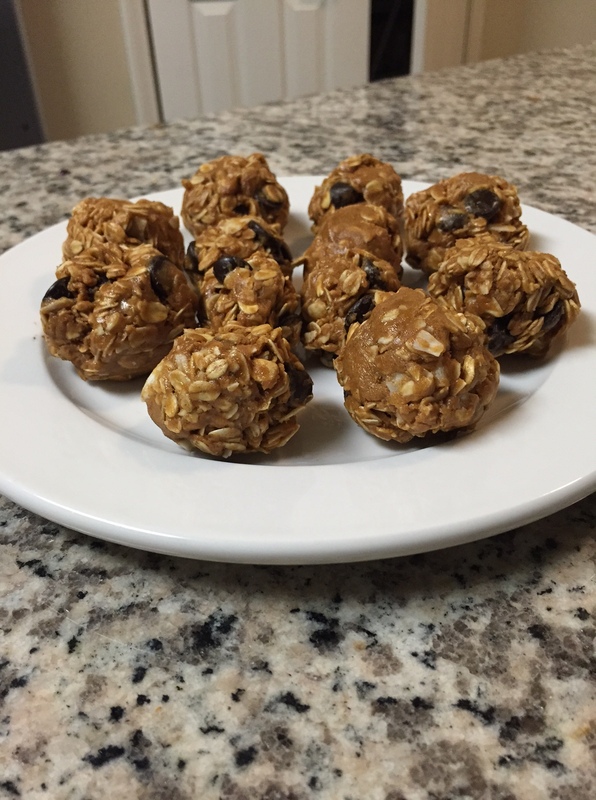 I found the cure to that sleepy, unmotivated, overall crappy feeling we sometimes feel when the afternoon hits….Energy Balls! Ok, so this isn’t 100% guaranteed or scientifically tested but it’s a pretty good bet. I’m just going to give you all a fair warning and say that these are hella ADDICTING. Like, you will not just make one batch of these, you’ll make three or four or five. And they may or may not be gone in a matter of one day….or less… but it’s all good because they are tasty, nutritious, and the world’s best energy boosters! P.S. 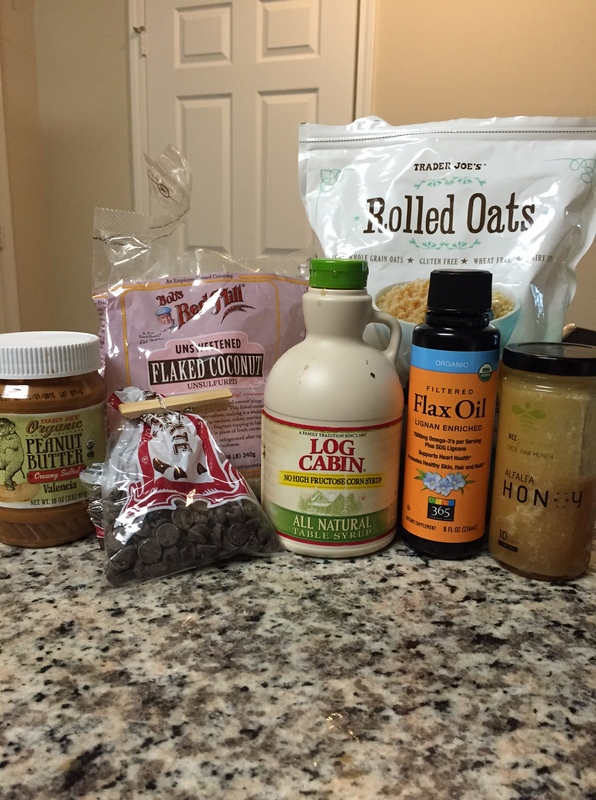 the following ingredients aren’t set in stone as I don’t typically use any kind of measuring cups for these…be creative and use as much of the ingredients as you’d like! Enjoy and have a fabulous Thursday…Don’t forget to try and let me know what ya think!